Each camp is one week- Monday through Friday from 10am to 12pm. Please look over the camp schedule below and click on camp registration link to print the registration form. Children will experiment and create multiple projects with a variety of media including clay, painting pottery, canvas painting, sculpture and more! 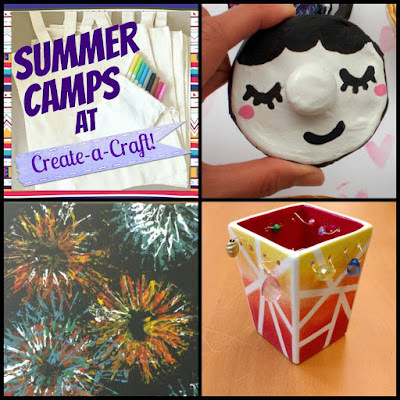 Sign up for two camps at one, save $25! Sign up for all three, save $75! All of my camps are intended to inspire and instill a creative spark within your child! Not only will your child be learning new art making techniques, but they will have artistic and creative control over what they are making. I combine a high quality classroom experience with lots of fun! 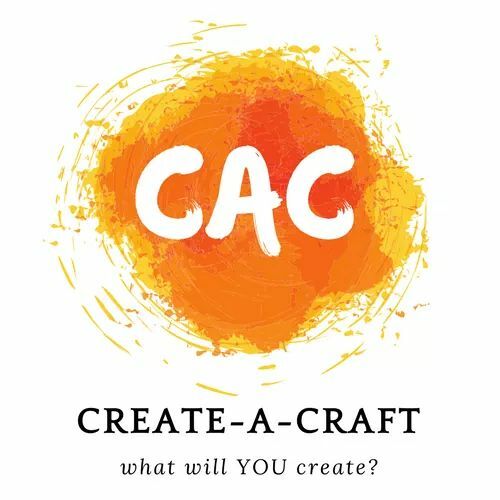 I offer a similar program to students at local schools during the school year called CANVAS-An After School Art Class For Dedicated Young Artists. "CANVAS was a wonderful experience for our daughter. She learned new techniques and was able to apply her skills in a variety of projects. Most of all, she developed confidence. She was so proud of her final watercolor painting - we framed it!" -Anne B., Mom of Caroline, age 8! Download, Print, and Fill out Camp Registration Form Here!! !